Today I’ve got a post FULL of stocking stuffers for people who sew. 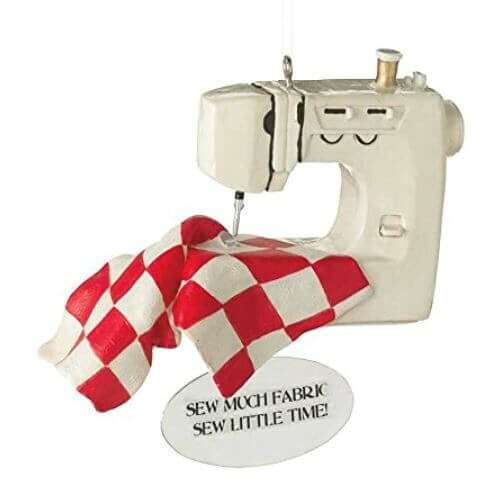 There are SOO many cute little gifts related to sewing that would make amazing stocking stuffers AND they all have 2 day shipping on Amazon so you still have time to order!! All of these can still arrive in time for Christmas AND fit in a stocking. 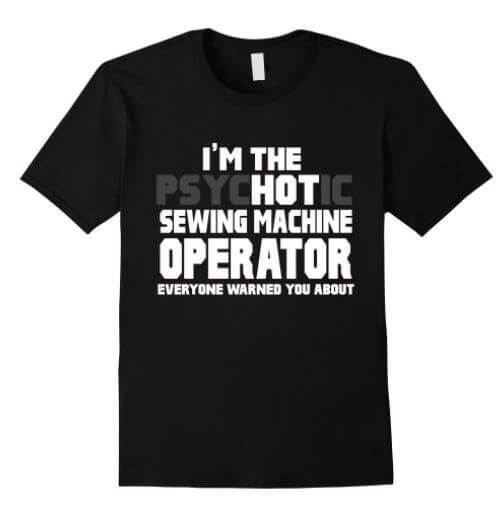 If you know someone who sews you need to read this, and if you sew, you can drop all the hints! 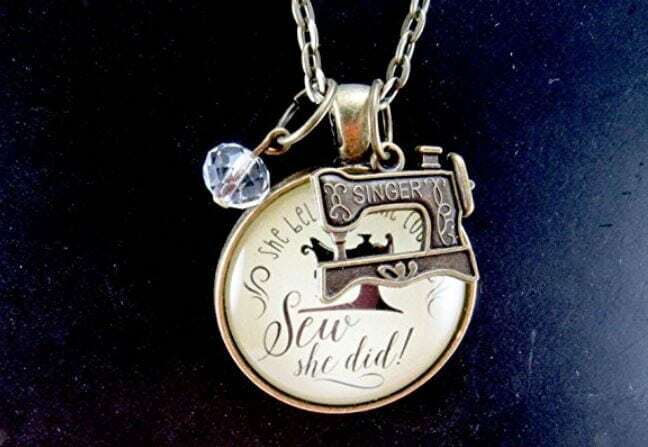 Want more gift ideas for seamstresses? 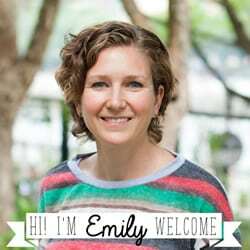 Check out the gift guide Kimberly over at Sweet Red Poppy put together. Okay, so that image above gives you a little preview of what I’ve got for you today! 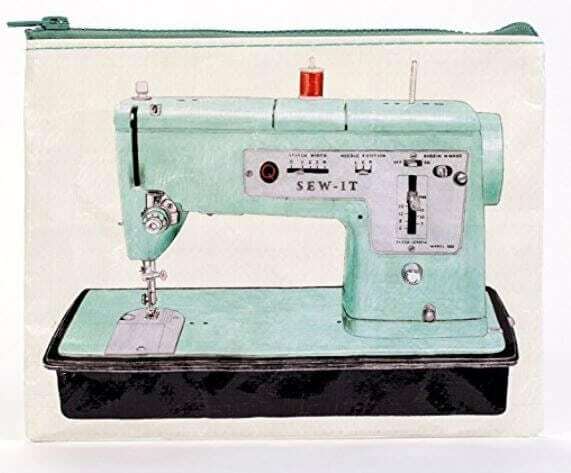 2o great stocking stuffers for you to give your sewing crazy loved one. 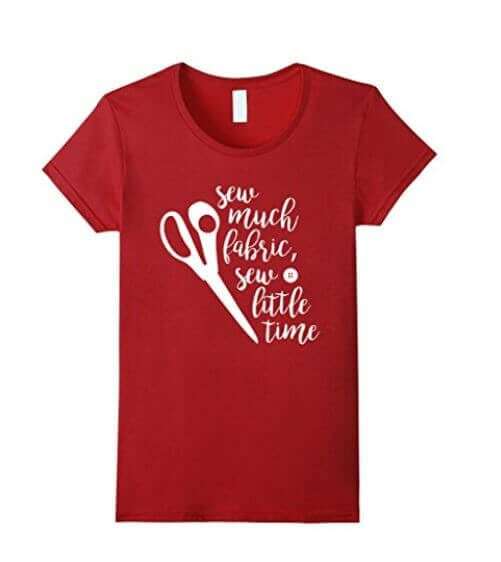 Both quilters and sewers will be made happy with a little something from this list tucked in their stocking on Christmas morning. 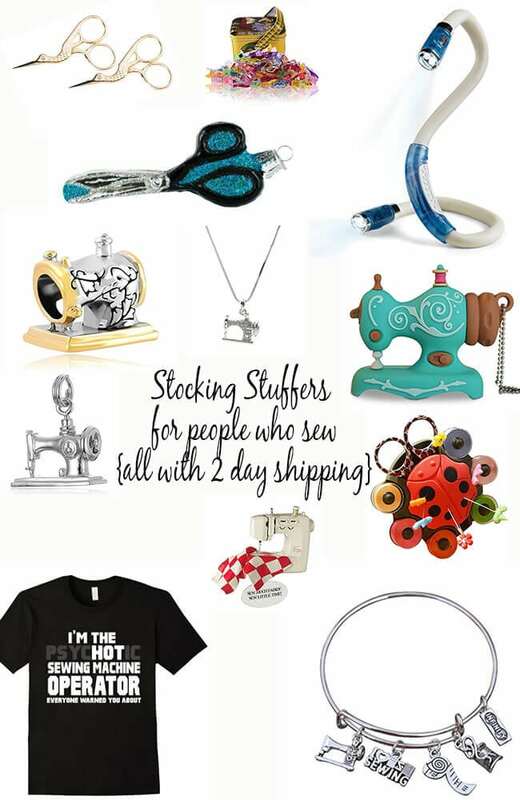 Here are my top picks for stocking stuffers for people who sew! 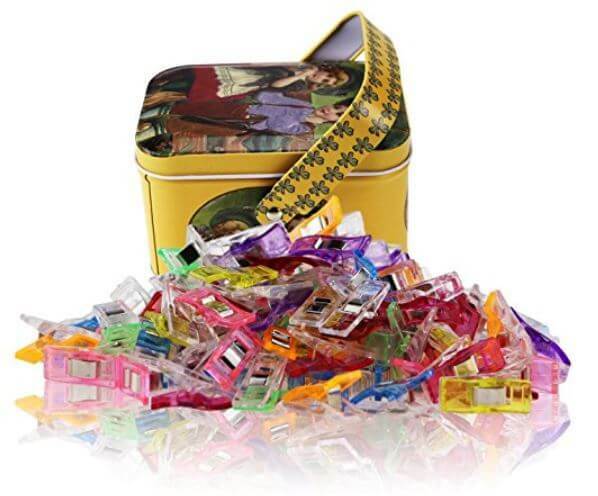 Want to make a quilter happy? 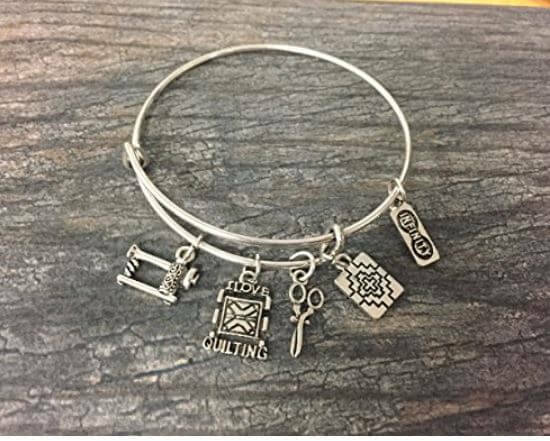 This Quilting Charm Bracelet is truely adorable. 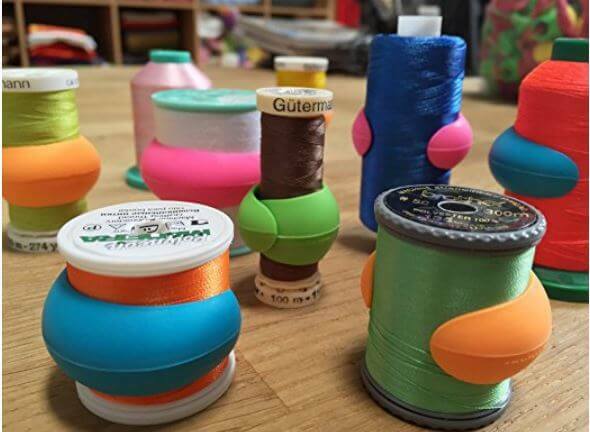 I totally want a set of these Spool Huggers! 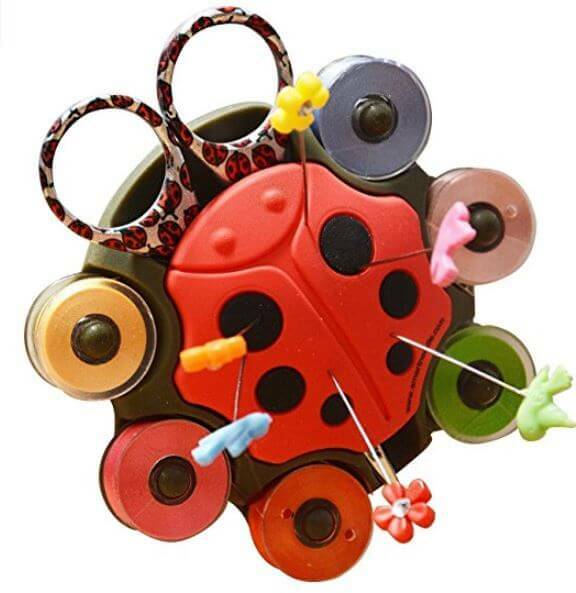 How cute are these Sewing clips with tin box? 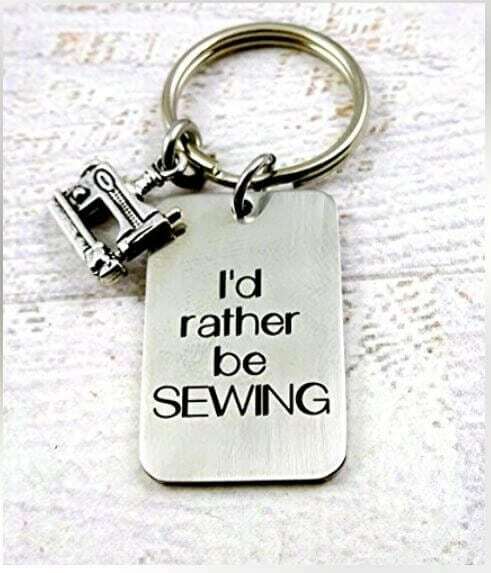 I’d Rather be Sewing Keychain – Yep! This speaks to all of us! 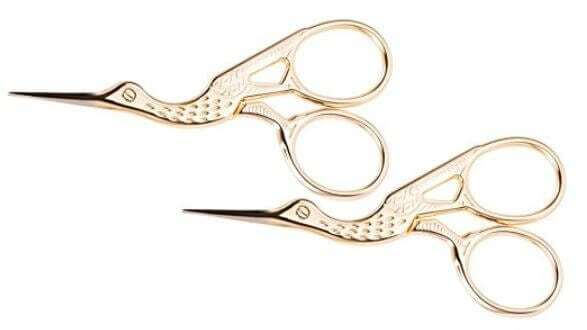 These gorgeous Bird Scissors are vintage looking, but so handy! 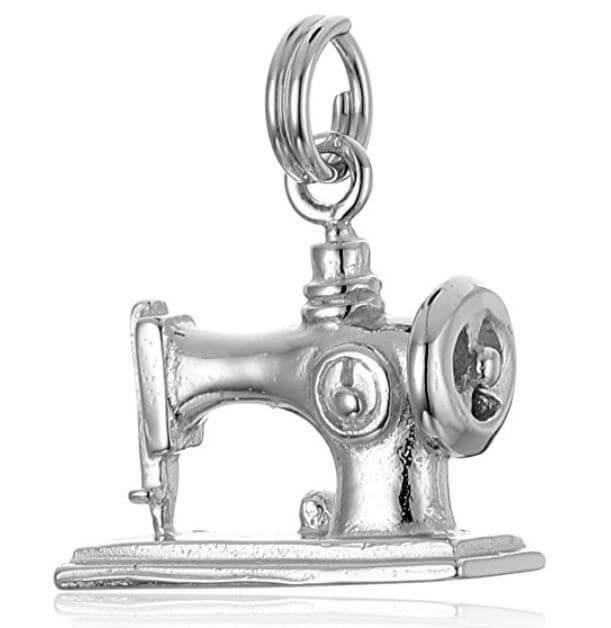 Sewing Machine Sterling Silver Charm the perfect addition to any necklace or charm bracelet! 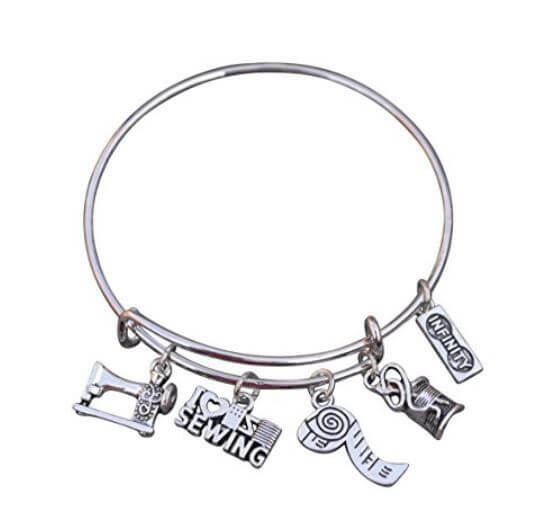 Another gorgeous piece of jewelry is this Sewing Charm Bracelet. 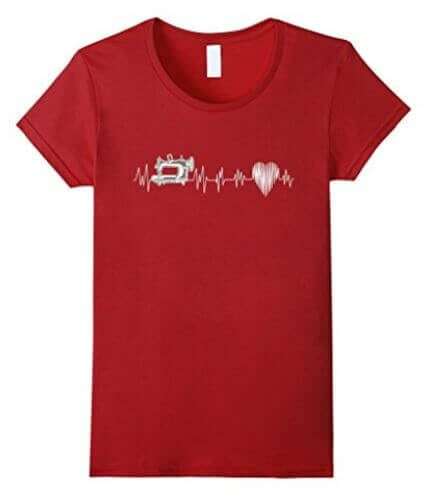 Sewing T-shirt We all could use this! 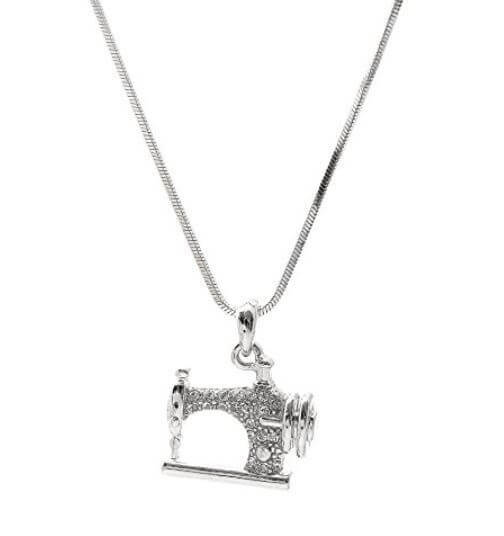 Crystal Sewing Necklace AHHH this is just gorgeous for the glamorous seamstress! 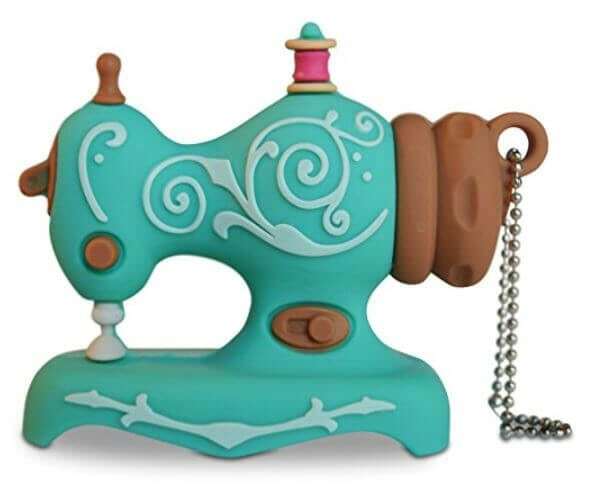 Sewing machine Bead -Add to any necklace or bracelet. 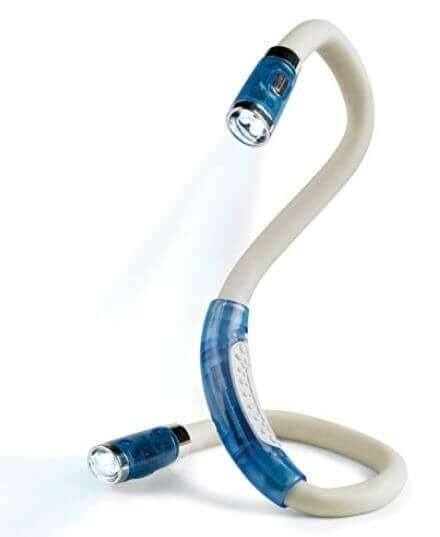 Flexible LED light A must have for any sewer/crafter! 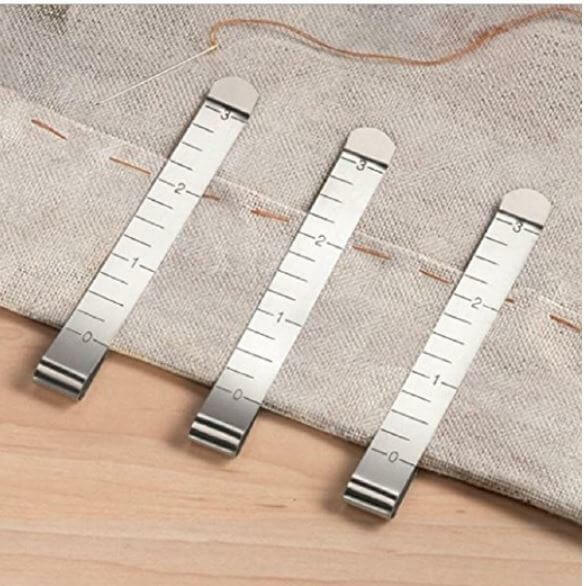 Easy to fit in a stocking and oh so handy, grab a set of these hemming clips! 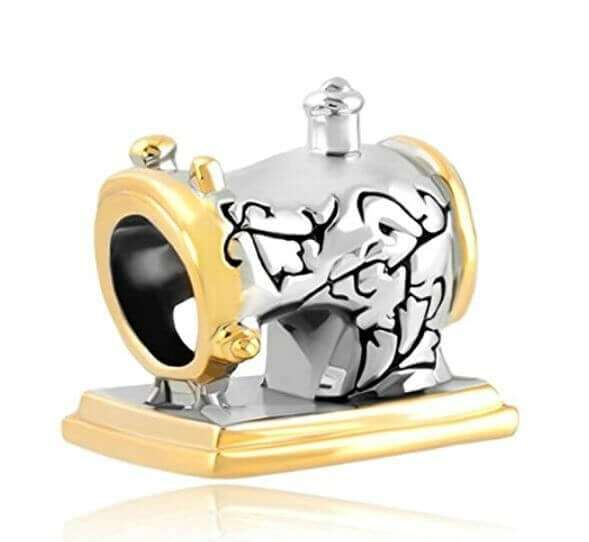 And one final lovely piece of jewelry to gift this Christmas.